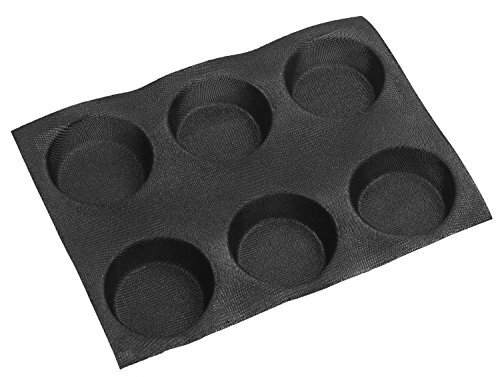 Instructions: -Perforated Silicone Bread Baking Mold is designed for all types of ovens,great for bread baking,cookie baking,frozen bread and tarlet making.-It is very light and easy to use. 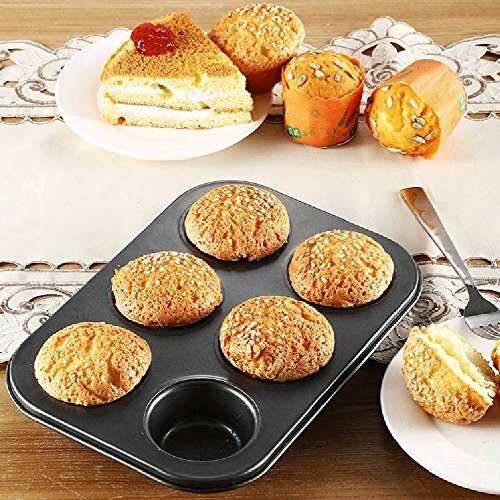 It is non stick, do not need to use grease or parchment paper on the surface of the mold.-Flexible forms retain their shape even after being rolled up and stored in a small space or drawer.-State-of-the-art silicone material won't break, rust or crack like conventional cookware or baking pans.-Easy to clean, just wash off with soap and water, rinse, shake off water and let air dry Ideal for keeping your baking sheets clean.-With the perforated design,the mold bakes breads perfectly in better air circulates and heat diffusion.-Be made of fiberglass weave&coated with food grade silicone material. Silicone Bread Form Description Silicone form for toasting bread is made of food grade silicone coated fiber glass reinforced, it is very light and easy to use and with excellent service time, it is Non-stick and no more oil, grease or paper needed to be adhered to the inside surface, our special design for bread forms are with perforated to improve bread heating and removal of gases. make bread baking easier and better. They are perforated for better heat flow, and retain their shape permanently. 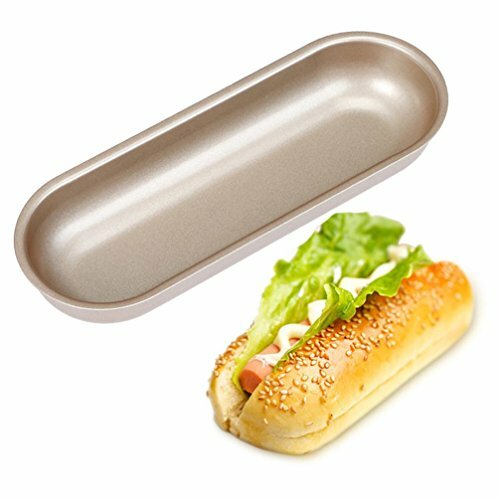 It can go directly from freezer to oven (up to 550° F). Forms should be placed on a sheet pan when baking, preferably perforated. HOW TO USE 1. Rinse before first use. 2. 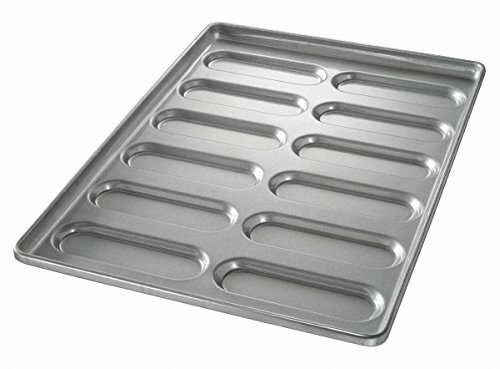 Place form on perforated tray or sheet pan with facing up. 3. Lay product to be baked or frozen in the form. 4. Baking temperatures may need to be adjusted according to your oven. 5. No greasing required. Nothing sticks to the form. 6. Store flat.  EASY TO CLEAN 1. Wipe the form with a damp, soft sponge, rinse with clean water. 2. A mild soap or solution of detergent may be used if needed. 3. The oily feeling after washing is normal, Strong flavored foods may leave a trace of their scent on the form. 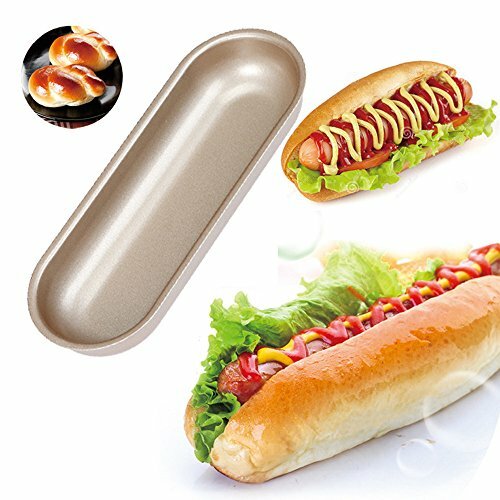 ❤❤Description: Quantity:1pc Material:Carbon Steel Size :21.2x21.2x5cmColor:gold Package Include:1pc cake mold Due to the difference Between Different Monitors, The Picture May Not Reflect The Actual Color Of the Item. Thank you! Note: 1. Colors may not appear exactly as seen on photo in real life due to variations between the computer monitors and naked eye color difference. 2. There may be 1 to 2cm error due to manual measurement. Shipping: The item will be shipped from China.so it need 15-46 days to deliver. Our product is good with reasonable price and we believe you will worth it.so please wait for it patiently! Any question please kindly to contact us and we promise to work hard to help you to solve the problem. About Return Request: If you don't need the item or some problem with our goods, pls contact us freely, we will help you to solve the problem. Thanks. 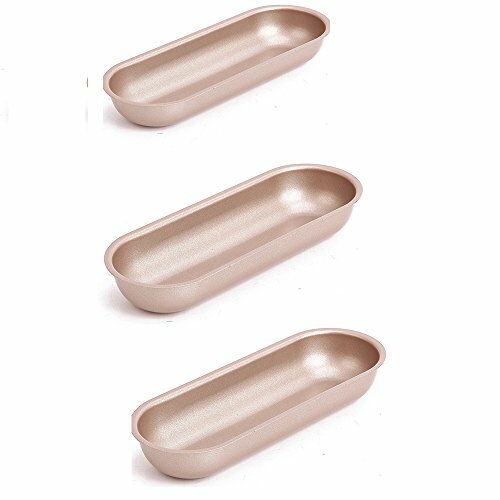 Features: - This Mould is designed to make 3 shapes of cookies. 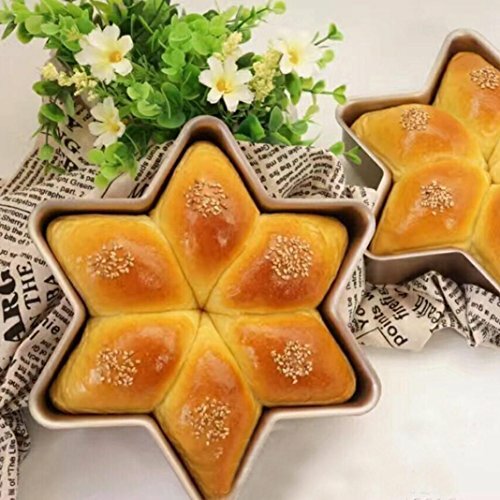 - Suitable for your family and your friend - Easy to use it How to use: You can take the flour on the mold on the point of filling on the molding, but also with tricks. 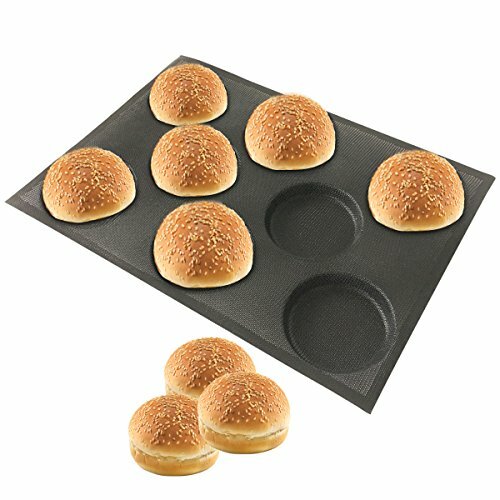 Compare prices on Buns Mould at ShoppinGent.com – use promo codes and coupons for best offers and deals. Start smart buying with ShoppinGent.com right now and choose your golden price on every purchase.